Join Jose Duran as he dives into the current playoff picture for Major Arena Soccer League (MASL), as we enter the final week of the season! Jermaine Jones and the Ontario Fury in a winner take all game this Sunday with the playoffs on the line! Dive into the general state of the Major Arena Soccer League (MASL)! 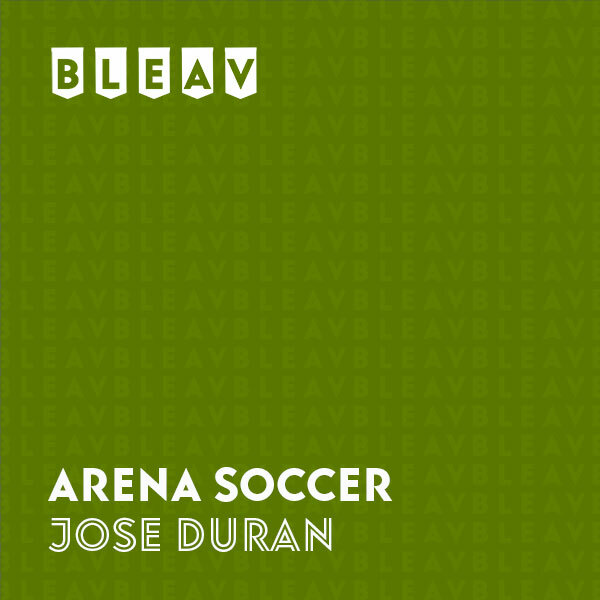 Jose Duran discusses what arena soccer is, the current playoff picture, and talked to Landon Donovan and Jermaine Jones following their battle in Ontario, CA. Jose Duran is a native of Southern California growing up in SouthEast Los Angeles. Jose began his broadcasting career during his time at the University of California Santa Barbara hosting a sports radio show “The Gaucho Sports Spot”and calling the Men’s/Women’s soccer, basketball, baseball/softball games on 91.9 KCSB-FM. Jose has been involved in play-by-play and color commentary for a decade now and as the Color Commentator for the Ontario Fury. He enjoys breaking down the fast action play that is Arena Soccer to current and new fans of the Major Arena Soccer League (MASL). Outside of broadcasting, Jose enjoys attending sporting events across Los Angeles having worked closely with the Los Angeles Clippers, Los Angeles Football Club (LAFC), and now the Los Angeles Dodgers.